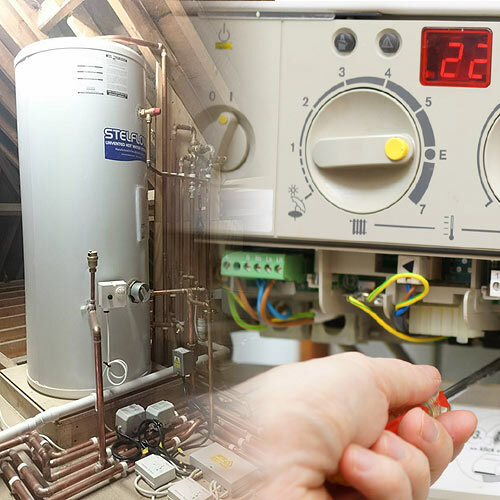 Our engineers are fully qualified and Gas Safe registered which enables them to carry out all aspects of Gas Boiler installation, repair and maintenance work. 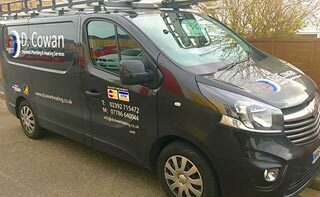 Design and install of a complete new central heating system, replacing an old inefficient boiler, repairing a broken heating system or annual service of a working boiler - our engineers can provide advice and complete all works for you. 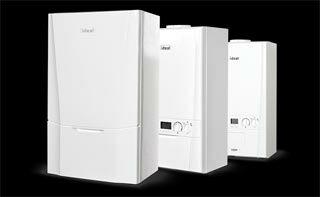 All work is fully guaranteed and all new boilers are registered with the boiler manufacturer for their warranty and also notified to Gas Safe to ensure a Building Regulations Compliance Certificate is issued to the homeowner. 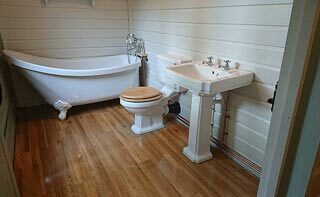 Please note our other plumbing and heating services which include Kitchen installation, bathroom installation and general gas services.